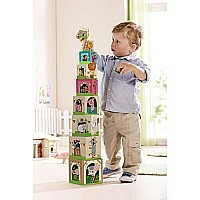 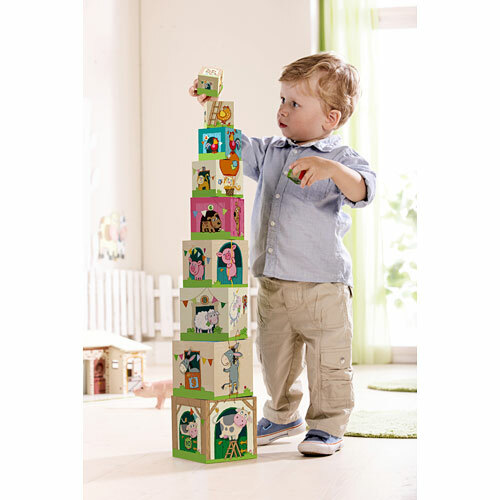 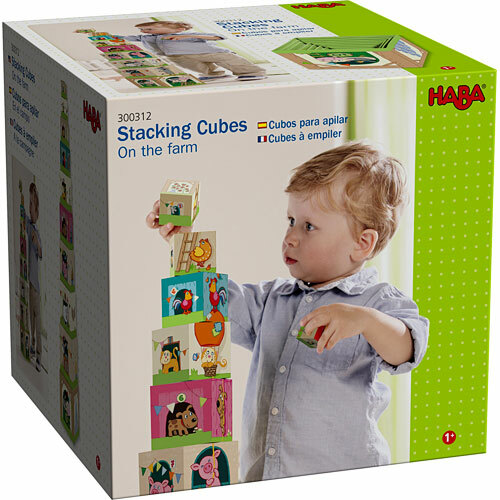 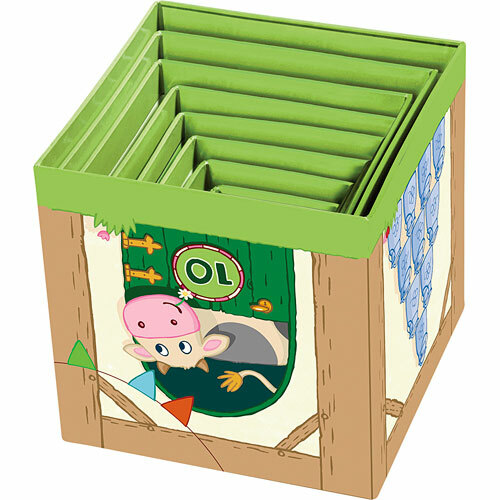 Little builders will delight in stacking, toppling, arranging and nesting each cube inside the others. 10 sturdy cardboard cubes with whimsical illustrations introduce Farmer Tim, his tractor and farm friends, as well as counting, cause and effect, concentration and spatial reasoning. 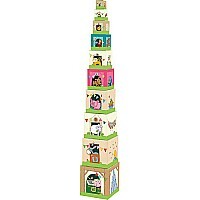 Each cube incorporates counting 1-10! 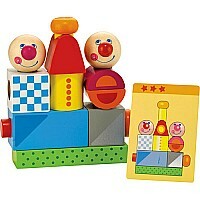 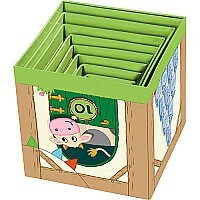 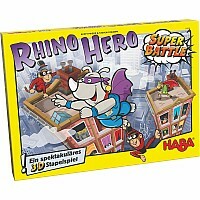 For ages 1-3 yrs, from HABA USA.